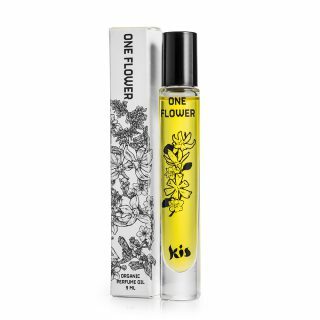 Convenient sized rollerballs to carry with use and reapply during the day or night. 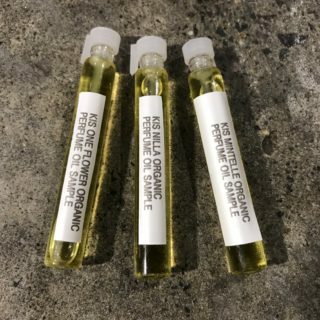 Organic and alcohol free perfume oil. The base is organic jojoba oil.